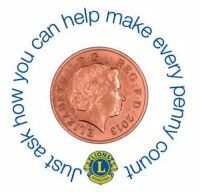 If you are new to Lionism, through these pages I hope you will be able to find out about the work of the international organisation of Lions Clubs and Okehampton and District Lions Club in particular. If you are a Lion, and perhaps planning to visit our area, we hope that the information on our website will encourage you to visit us or if you have any queries please feel free to contact us. We are a mixed club of men and women with a broad age range who's one aim is to support those less fortunate than ourselves both locally, Nationally and Internationally. We fundraise throughout the year to enable us to help others and we welcome requests for assistance from those in need. We would also welcome like minded people who are interested in joining Okehampton Lions, please contact us to find out more about joining. We meet on the First Thursday of every Month at the Okehampton Conservative Club at 7.30pm. Convinced? Contact us, you will be invited to come along to meeting or maybe join us for a social evening. 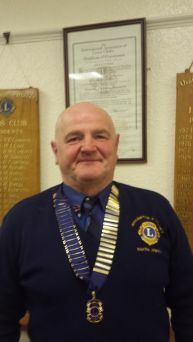 Copyright © 2009 - 2019 Lions Club Of Okehampton And District. All rights reserved.